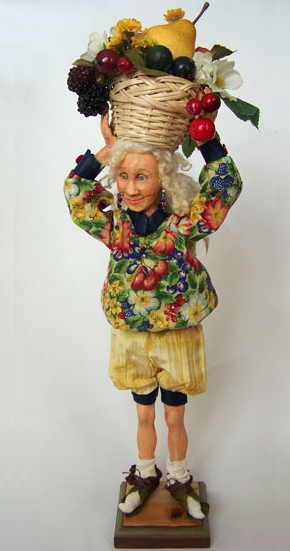 As a sculpture artist, I enjoy bringing art and characters to 3Dimensional life. 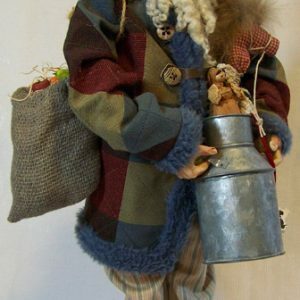 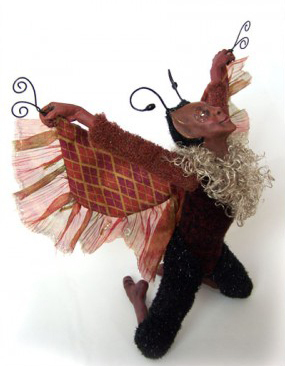 Individually hand sculpted, costumed figures made from clay with wood and metal armature. 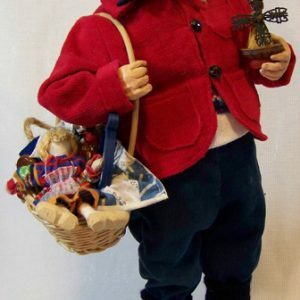 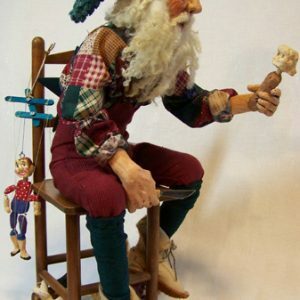 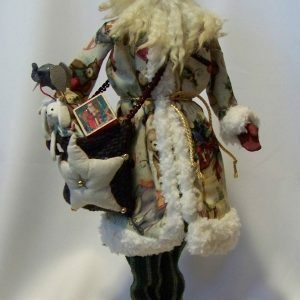 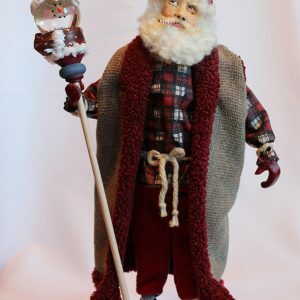 Figures include: Old world father christmas’, Santas, ornaments, fairies, sentimental moments, occupations, seasonal fancies and other fantastical characters. 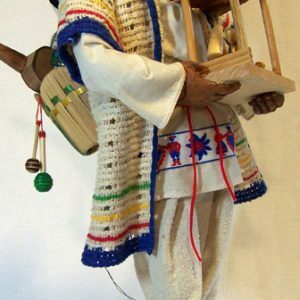 Representations of occupations and sports participants can be commissioned as gifts for family and friends, or just to be enjoyed as home or office décor. 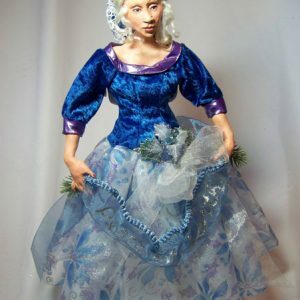 Call for a custom figure quote! 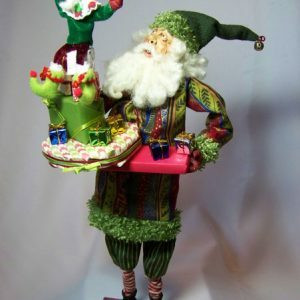 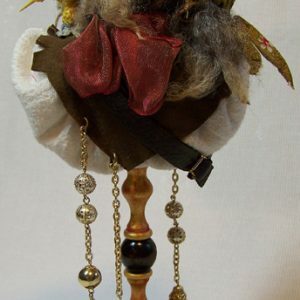 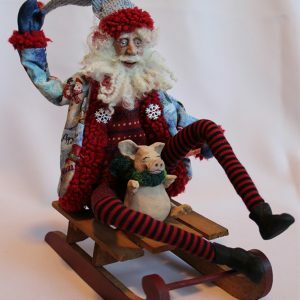 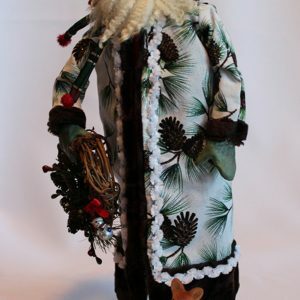 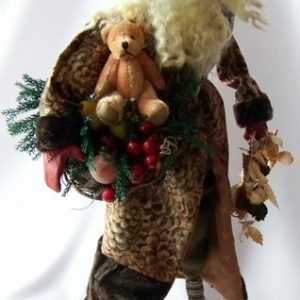 There are a variety of Santas that I’ve created, ranging from the plump gift-giver to skinny fun Santas, and each one is a one-of-a-kind work of art. 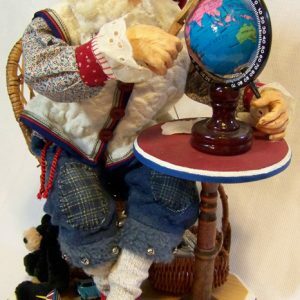 ‘Old World’ was commonly used to describe the well known character that we now, in many parts of the world, call “Santa Claus”. 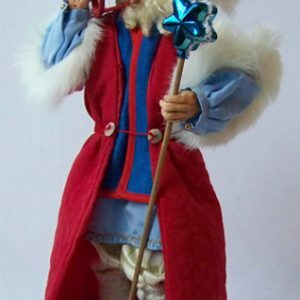 These old world Santas have history in the greater part of Europe, and often depicted with wearing dirty and worn garments, and covered in soot. 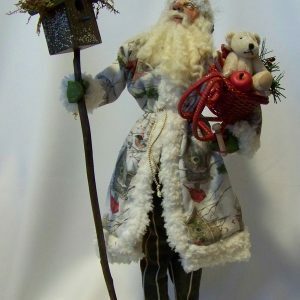 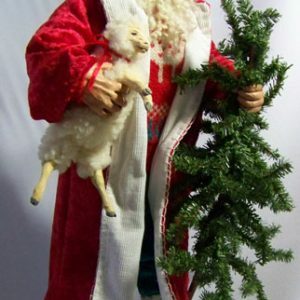 Whatever the legend or name of the gift bearer, it is always fun to celebrate the spirit of the season. 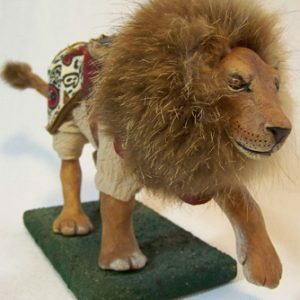 Looking for smaller sculpted figures? 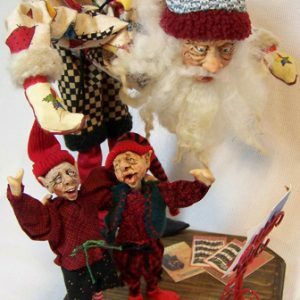 Check out my hand-sculpted ornaments!